Lee Robinson joined Transport for Wales in early 2019 as development Director for North Wales. 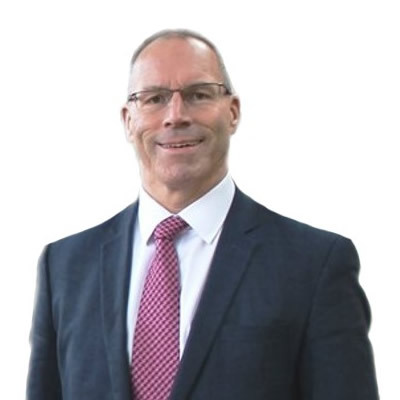 He joined TfW from Wrexham County Borough Council, where he held the role of Executive Director for Economy, Place and Reshaping, responsible for economic development, regeneration, housing, highways, waste, planning, environment and organisational change. Lee has had a varied career background including several senior business, operational and commercial roles across the public and private sector.